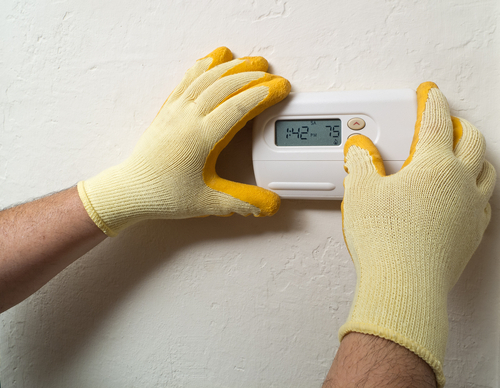 Looking at a specific air-conditioning need from a purely practical perspective will generally be a discussion about brands. With literally hundreds, if not thousands of brands on the market to solve the same need, the context of this piece is to actually just sift between a finer difference between two very similarly-named brands. Customers and online blog readers are consistently asking for a breakdown of the differences between Mitsubishi Electric vs Mitsubishi Heavy Industries in terms of the air conditioning products offered and now such a resource is here. The following materials will elaborate on what those differences are and how to make heads or tails of which brand is a better solution given some set parameters. Why is Mitsubishi A Good Air-Conditioning Brand? 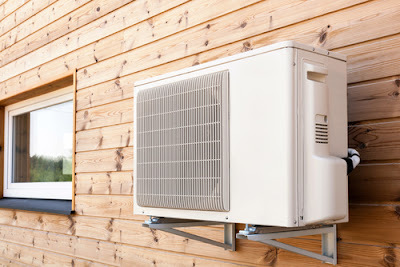 Jumping in feet-first on an air-conditioning unit is a huge choice, but Mitsubishi has a brand name that carries weight and worth. There’s the last mile of deciding between Mitsubishi Electric vs Mitsubishi Heavy Industries for the specific job at hand - a challenging choice but made easier by the fact that it’s already been narrowed down to two brands. Essentially, one brand with two divisions - to avoid arguing over the minor details here. Mitsubishi offers some of the best air-conditioning units on the market at the moment but sometimes it isn’t well understood what sets their units apart from some of the competition. Popular and historically well-known for their “Mr. Slim” system, that system was and still is very popular for offering a space-efficient, quiet and visually attractive system that was both ductless and split-air in design. Other sources of the positive public perception of the Mitsubishi brand is the energy efficiency, the low environmental impact and space-saving engineering behind the products. Not of any surprise to those who think and act practically, the reality is that the market is responding to the brand which puts out the best products over time. 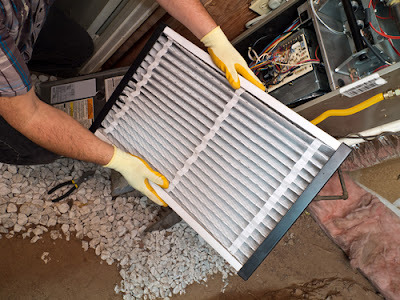 Consider this a resource for those who know Mitsubishi is the brand for their next air-conditioning unit and now there’s just one more level of deciding that must be done. When searching the forums online, it seems that there is a pretty strong sentiment online for using Mitsubishi Electric over Mitsubishi Heavy Industries. This sentiment seems to be centered around the perception that Mitsubishi Electric (ME) is the more reliable brand and this sentiment seems to be repeated in quite a few places. Then, at the same time, in other places, there is definite recognition from the crowds that Mitsubishi Heavy Industries brings a really high-powered cooling option at a price point far lower than Mitsubishi Electric. These same folks are also attesting to the rather admirable quality of Mitsubishi Heavy industries onto itself. While the public sentiment isn’t clear enough to make the decision into a black-or-white obvious choice, the public narrative is definitely informative about what the options are and how one might go about deciding what to choose for a given situation. When it comes down to science it’s a big story all about pretty much one factor: BTUs. If the unit can push out enough BTU for the space in question, then it belongs in the considerations for the cooling of the particular space in question. Dimensions, budget and number of human occupants in a given space will play greatly into the type of cooling required for that space. The other side of the science equation is a side that many folks many not consider: economics. Granted, a social science, not a natural one, but still a very important consideration. Does the unit in question have the BTUs required within the intended budget? It’s not only a matter of how fast, how big or how cold a device can get. Really, the final deciding factors can be price, longevity and aesthetics. Part of the aesthetic experience is the sound it makes as well. If one unit is quieter than another, then it might weight itself as the winner if the sound consideration is very important in a given situation. The various considerations important to an individual’s home or office environment will vary from person to person, group to group. Investigation and preparation, including reading articles such as this are essential to being able to cash out in the long term with the correct investment and purchase for one’s own specific situation and need. Panasonic is another very popular brand that has been well-trusted in the Singapore market for keeping homes and offices cool for years. If the discussion were to evolve past the Mitsubishi / Mitsubishi Heavy Industries debate, Panasonic is another serious contender that can definitely play into the mix. The Starmex brand, on the other hand, hasn’t been without its fair share of critics. only having a maximum BTU of 8k is something that has troubled many customers and seems to be a point of contention for people considering that option. The confusing aspect of the Mitsubishi equation is whether the machine is a Mitsubishi Electric or a Mitsubishi Heavy Industries unit. Generally speaking, the rest of this document continues to detail some of the important differences, but by classifying both under the Mitsubishi nameplate, there is a greater flexibility of options for anyone who knows the Mitsubishi name and is interested in staying under that tent. When it finally gets down to making a choice, each individual situation is going to call for a specific and unique choice, such that there really isn’t a one-size-fits-all solution. If longevity and quiet operation paired with efficient cooling power is the highest priority in the equation, then the public sentiment along with the data really suggests a choice of Mitsubishi Electric over Mitsubishi Heavy Industries. The names are not that misleading, after all. If the target is the most cooling power (BTUs) for a given budget, then Mitsubishi Heavy Industries still has a fighting chance. While their machines aren’t always the most space or energy efficient in the long-term and they also might generate a bit more sound, but relatively-speaking they offer a wonderful value for the cost. Whichever device is chosen in a given situation, remember always to choose a retailer with a strong reputation and the ability to stand behind their products, both from a service and sales standpoint.